Looking for another adventure on your skis or board? 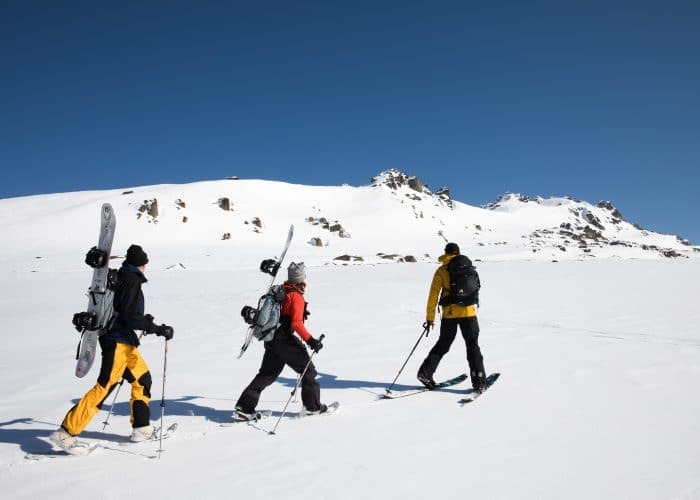 This winter, enjoy a guided Backcountry Adventure outside of the resort boundaries, where you’ll not only learn important backcountry safety skills but also ski and board some incredible and unique terrain. 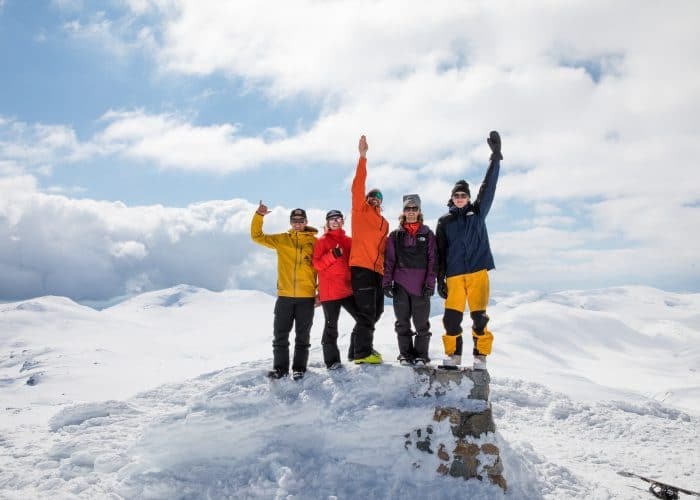 There is a backcountry adventure for everyone ranging from green, blue and black adventures, each catering to a different level of knowledge and skiing or boarding ability. 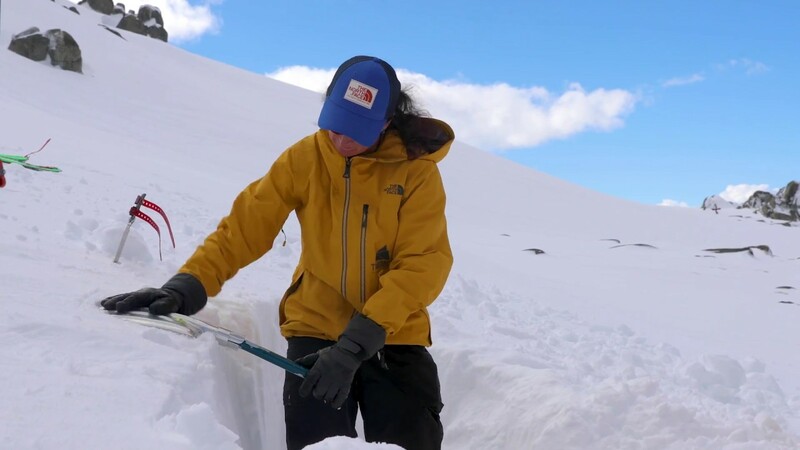 Our guides are experienced and have gained extensive backcountry knowledge from exploring the mountains for many years. 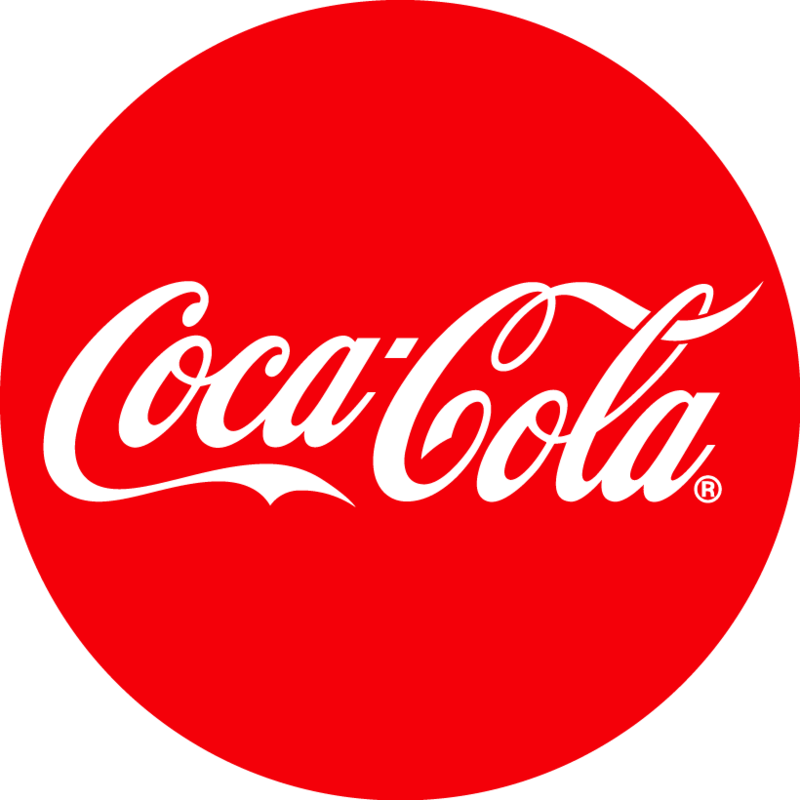 They are first aid trained, hold avalanche certification and carry appropriate emergency equipment. Every guest will be provided with a North Face backcountry pack that contains a beacon, probe and shovel. Snowshoes, splitboards and touring ski’s are available for rental so you don’t need to purchase any gear beforehand. Please note that the Backcountry Tours will run from mid July, pending season snowfall. The tours require a minimum of 2 guests to run and take a maximum of 7 guests per tour. Please note that we are flexible with group sizes and dates, please submit an inquiry at the bottom of the page with your request and we will come back to you as soon as possible. Have a question in regards to the backcountry tours? 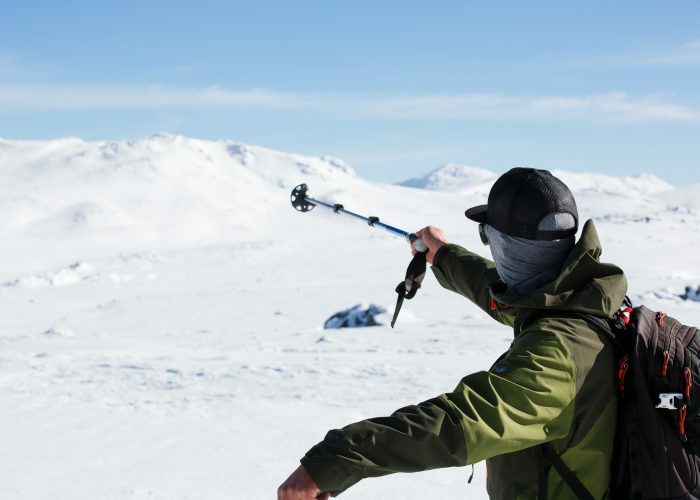 Follow the button below to see if your question is answered in the Backcountry Tours FAQ’s. If you’ve never tried Alpine Touring, but keep wondering what it’s all about, this half day tour is for you. Your guide will introduce you to the specialist equipment, safety aspects and skills required to negotiate simple backcountry terrain. This session is also a pre-requisite before joining our other, more demanding full day tours. 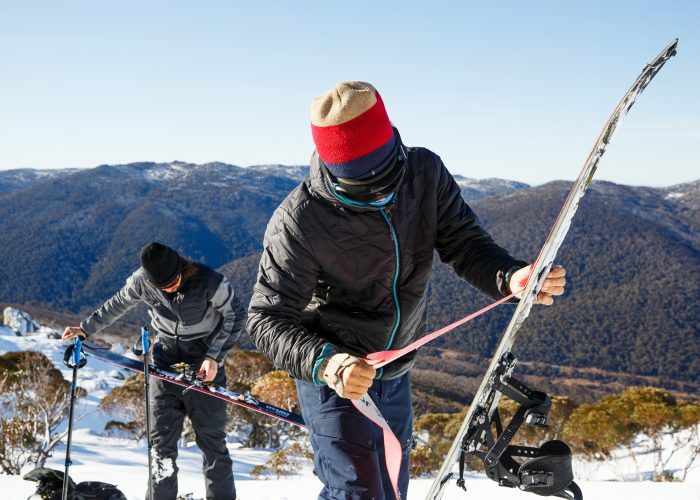 While the name Bogong may be synonymous with Victoria’s highest peak, we associate it with fresh snow, terrain variety and surprisingly easy access from Australia’s highest lifted point – Karels T-bar. This is the go to backcountry area where your guide will gradually introduce you to more challenging and steeper terrain coupled with fresh tracks. Ride off the top of Australia! At 2228m high, there’s something special about summiting Mt Kosciuszko, Australias highest peak and getting to ride it. 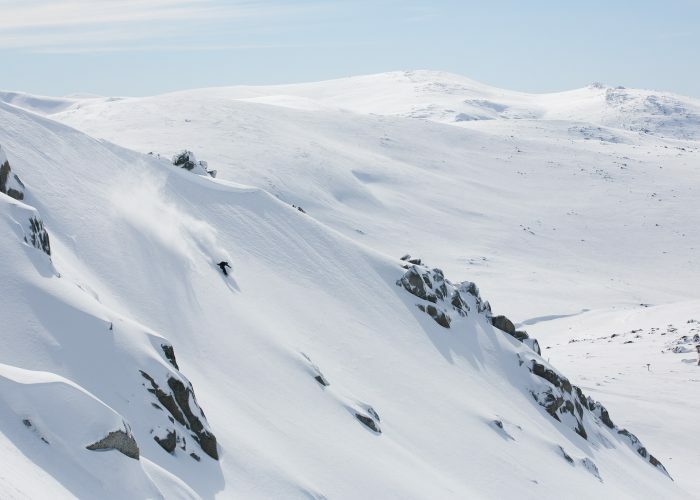 Better still – the gentle nature of Mt Kosciuszko’s slopes mean you don’t have to be an expert rider to join this tour. And don’t forget your camera – the Main Range scenery is absolutely stunning. Time permitting, this tour includes a visit to the historic Seamans Hut. Ready to step it up a notch? Etheridge Ridge sits in the heart of the Main range, adjacent to and in the shadows of Mt Kosciuszko. This is above tree line riding and the ridge collects a lot of windblown snow to create some amazing fresh stashes. The terrain is varied and increasingly challenging, but with the runs here being slightly shorter, the best way is to set a skin track and session the entire ridge with a lunchbreak at Seamans Hut. The perfect day in the backcountry. Long runs, trees, open bowls, steeps. Leatherbarrel Creek has it all and on the right day and it doesn’t get any better. This valley is tucked away down the southern end of the Main Range and its varied aspects give you that fresh snow feeling for longer. The many options on offer will have you coming back for more, again and again. If you’ve skied or boarded Thredbo, chances are you’ve looked up at Twin Valleys on the drive in and imagined yourself and a couple of friends riding the, all to inviting, untouched bowls – all to yourself. 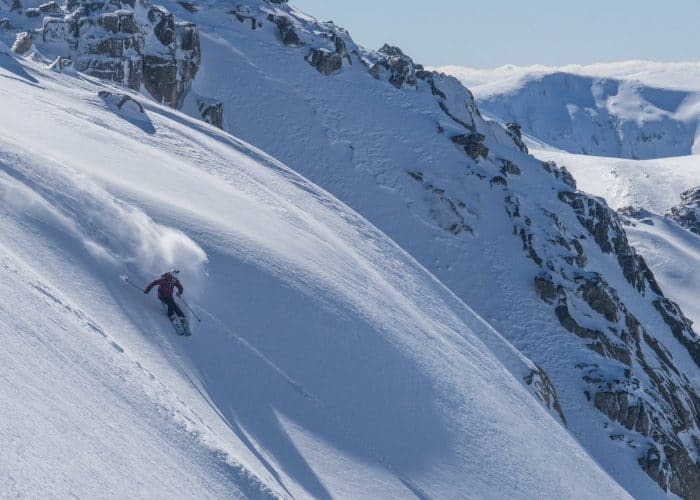 Well, imagine no more – our Twin Valleys tour will have you cutting fresh lines high above the Alpine Way. This area is vast and stretches all the way back towards Merritts Spur. The opportunities here are almost endless with challenging terrain offerings that’ll cater for all riders. For those making their own way – hit the slopes in dependable gear designed to meet the demands of all-day sessions this winter. 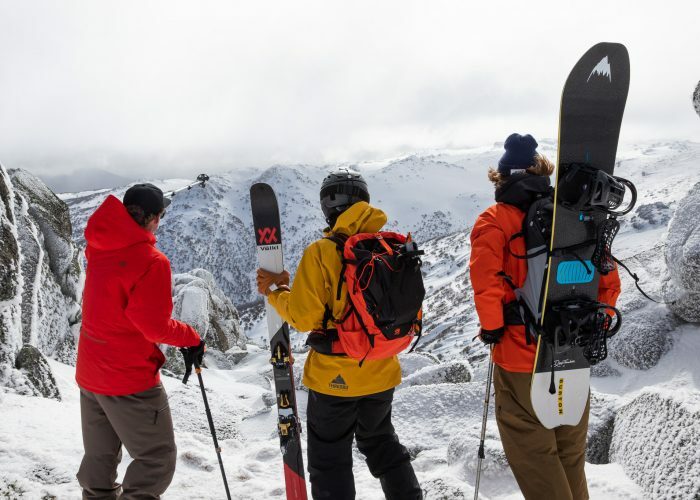 A number of Backcountry touring skis / split boards, including climbing skins are available for hire from Thredbo Rental at Valley Terminal. 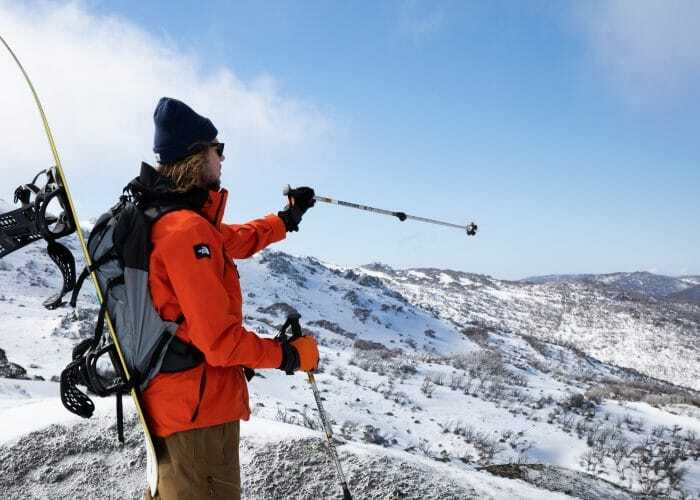 Thredbo Rental staff and of course your guide will show you how the touring specific equipment works.